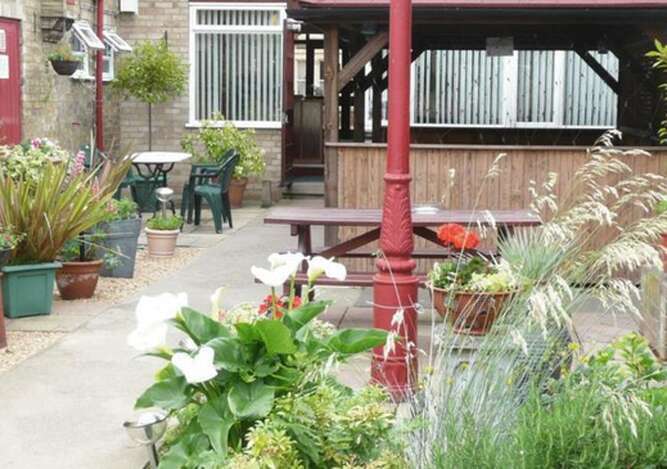 The Newark hotel is a relaxed friendly hotel located close to the City Centre. We offer a very warm welcome and cater for visitors coming to Peterborough whether on business or for pleasure. If you are visiting for business we are on the doorstep of Peterborough?s Eastern Industry, Fengate and Perkins Engines. With easy access to all of Peterborough?s Industrial Areas. We also have free wireless internet connection available in most areas of the hotel. 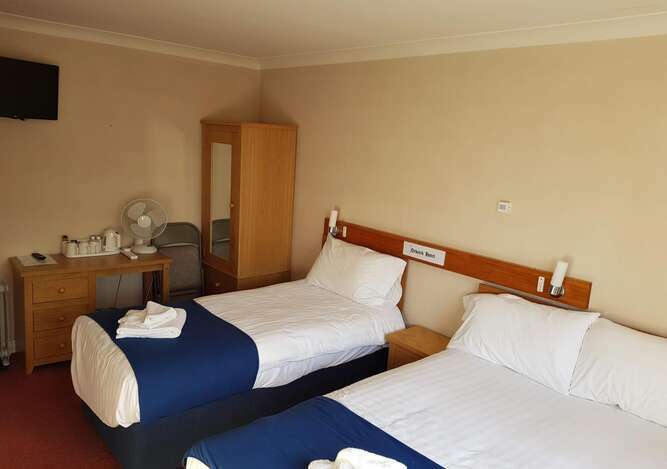 If you are visiting for pleasure we are close to all of Peterborough?s amenities including many historical sites, Queensgate shopping Centre and The East of England show ground. The Newark Hotel is within 10 minutes walk from Peterborough?s passport office. We have 30+ bedrooms, licensed bar. Outside we have a large sheltered seating area in our courtyard garden, along with a large car park secured overnight. 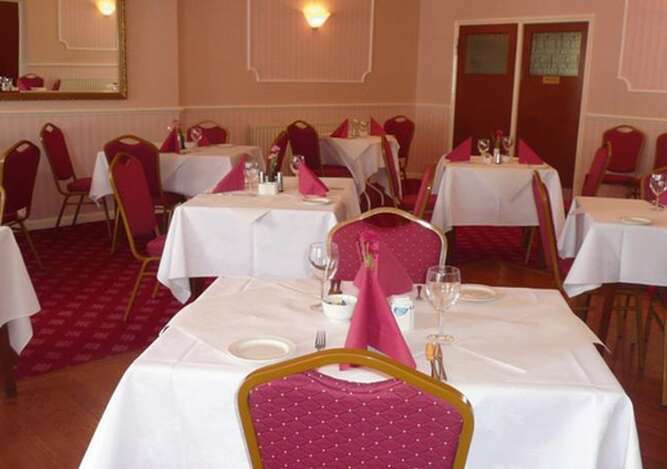 Monday - Thursday you can enjoy home cooked food in our 5 star hygiene rated restaurant. 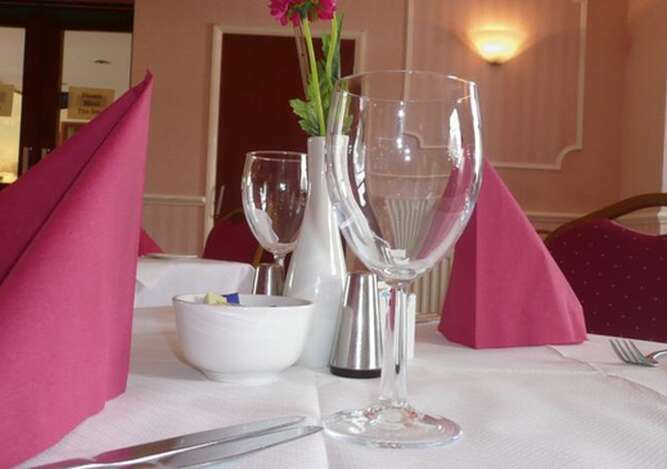 Choose from our extensive menu, lighter meals and daily specials. Our boardroom is perfect for small conferences and meetings and our conference / function room is ideal for larger events and parties.